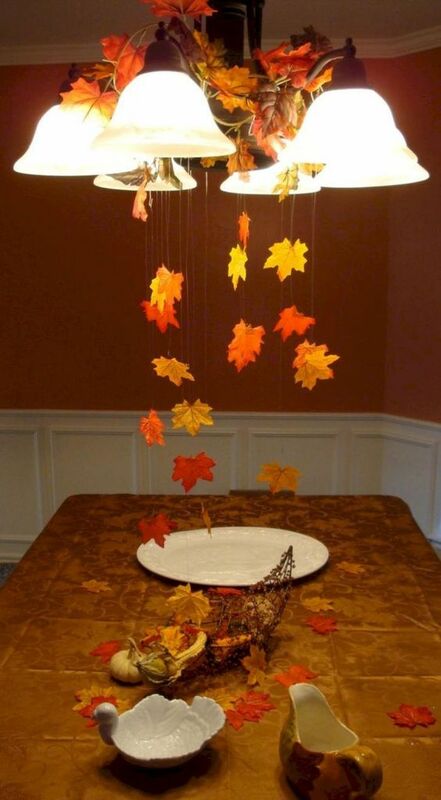 Still have no ideas how to find a special decoration for Thanksgiving? 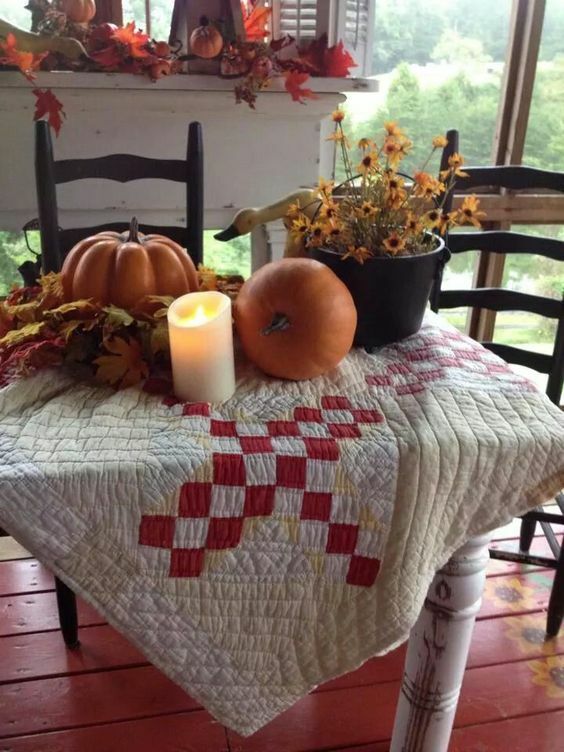 Just start from the basic one: the table where we put all delish foods and beverages for the blessed November day. There are so many options of Thanksgiving table decorations but it’s essential to choose the perfect one that fits your needs. Make sure that anything won’t be missing or if you just want to do upgrading your table, we have picked ten best Thanksgiving table decoration ideas you’ll fall in love. 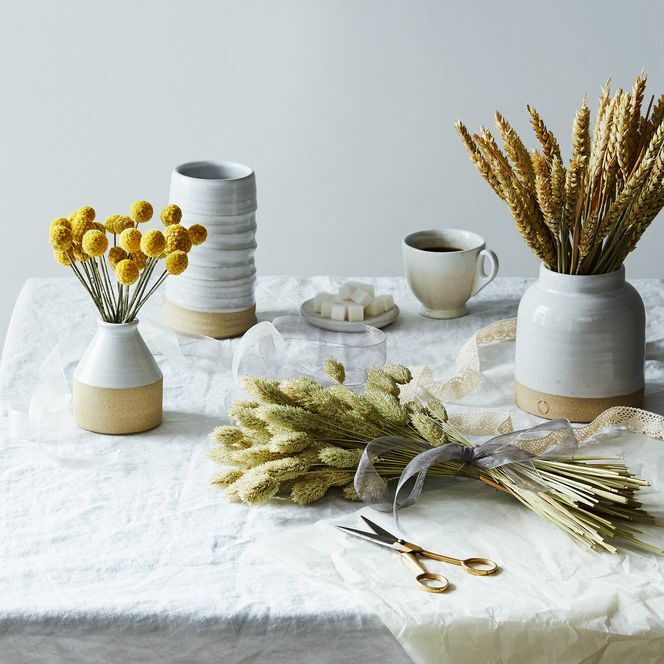 Yes, arrangements of dried florals in ceramic vases. Actually, these table decorations can be used for any occasions, but it won’t be bad for a Thanksgiving table. These simple decorations, of course, can create a chic & timeless centerpiece. 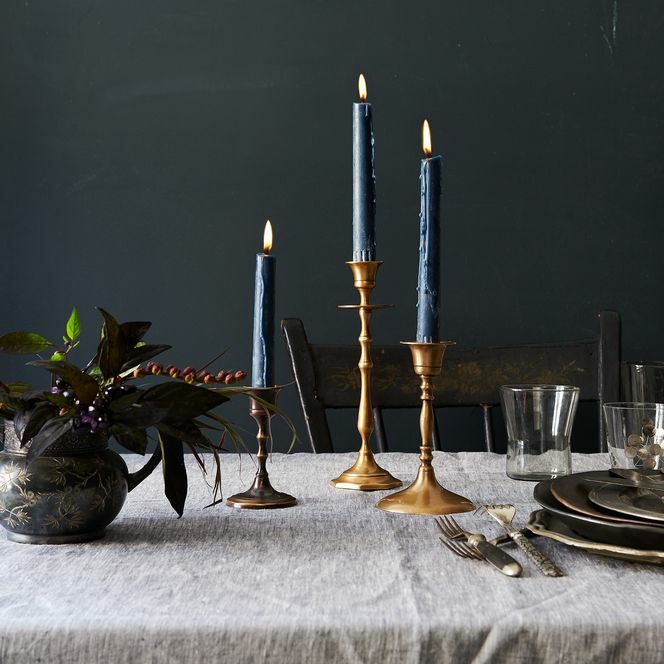 Complete your Thanksgiving cheerfulness simply with such antique brass candlesticks. 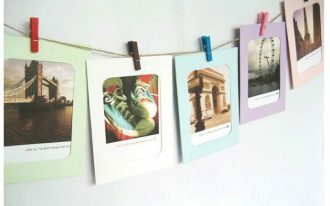 Visually, they add a vintage look that softly creates romantic nuance. 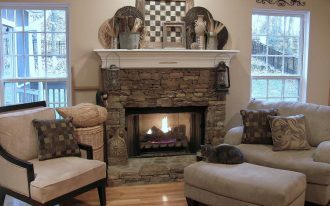 With different height, they bring much elegance and eclectic appeal. 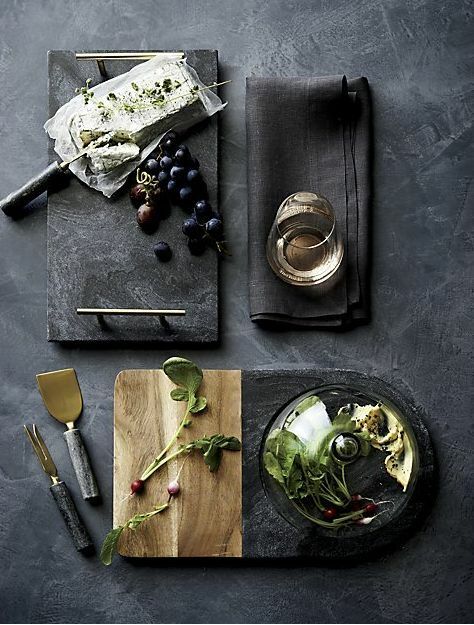 Make all dishes so eye-catching with this expensive-look marble serving board like this one. 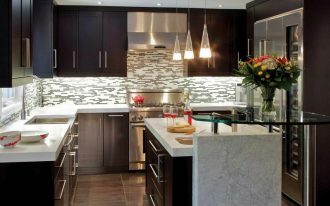 Black shows elegant and natural scheme – presenting the uniqueness for serving some delish foods. Moreover, this product brings a stunning way to serve any special dishes like Thanksgiving dishes. 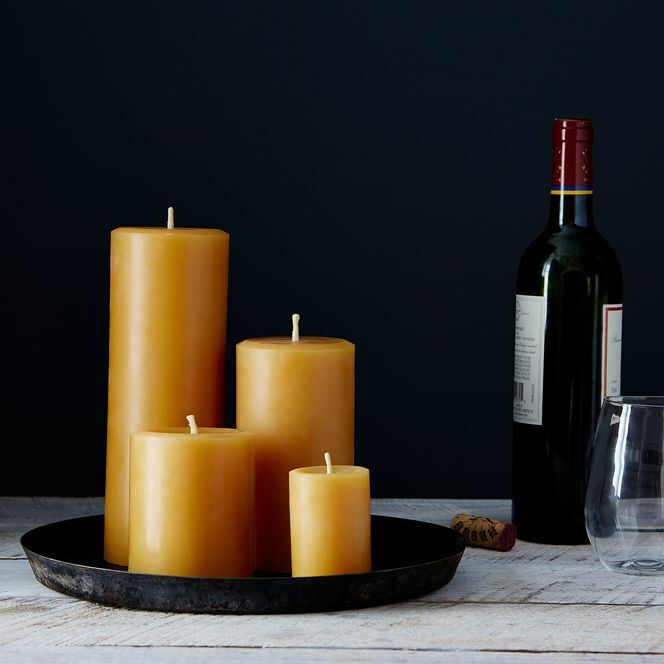 Optimize the beauty of candle’s glow with these pillar candle products. 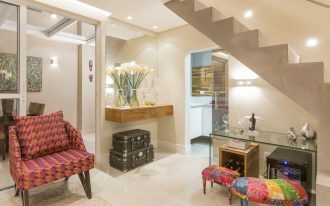 Each could present natural scheme of light and has been designed in various size – making them beautifully attractive when grouped together. We can say that this candle product is lovely source to light up a romantic Thanksgiving dinner. Just simply use this as an outdoor decoration. 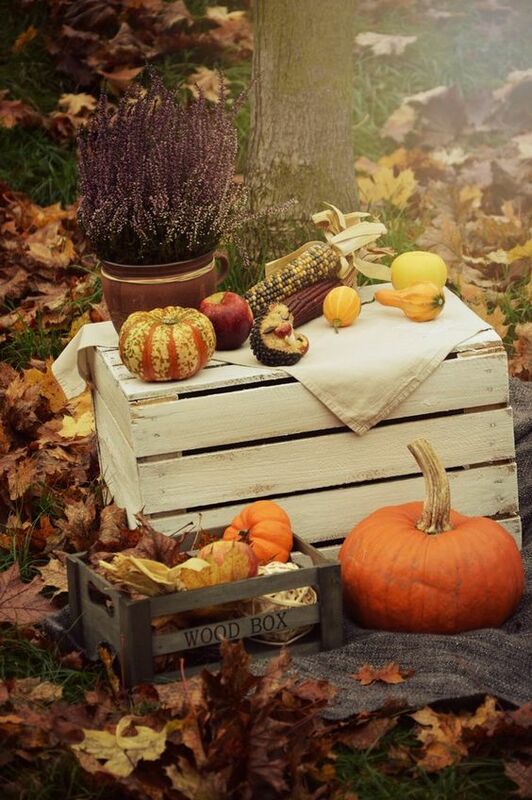 Or make it a outdoor statement to welcome our happiest holiday of Thanksgiving. It’s so easy to have it. Just pick unused crate and paint it in crisp white. 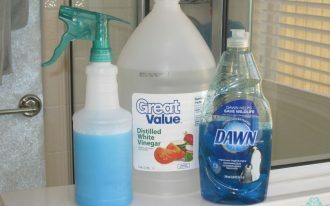 Next, decorate it with some harvests like beans, fresh floral arrangement, and even the big pumpkins. 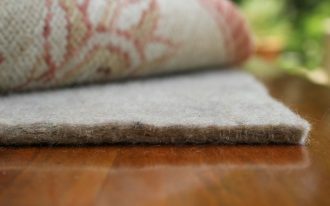 Textured quilt-like table cover – this item looks so nice for a Thanksgiving table. 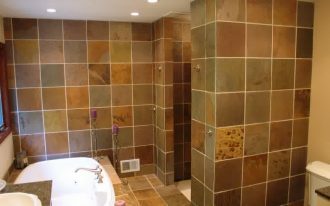 The texture at least exposes special value outside the color – showing up the hard surface that fits something natural & original like all things served on it. Creative handmade dishware storage made of Mason jars. 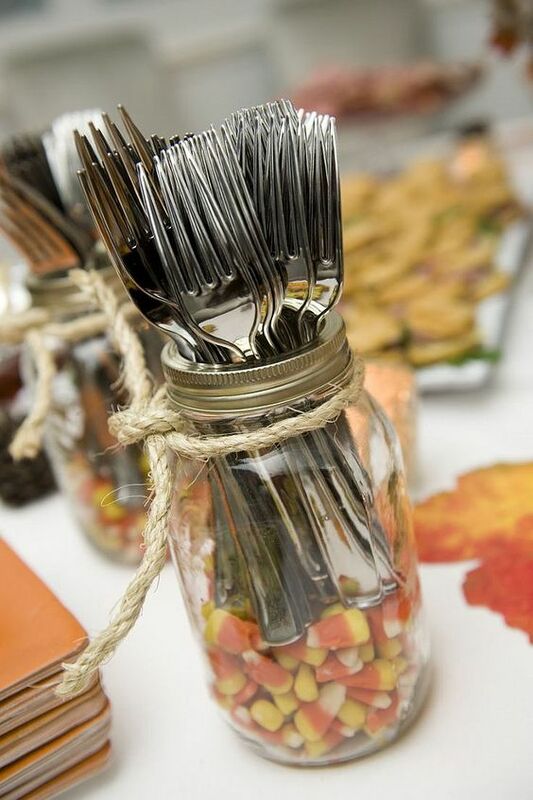 Colorful beans filled on jar instantly add a color accent as well as Thanksgiving appeal to this table setting. 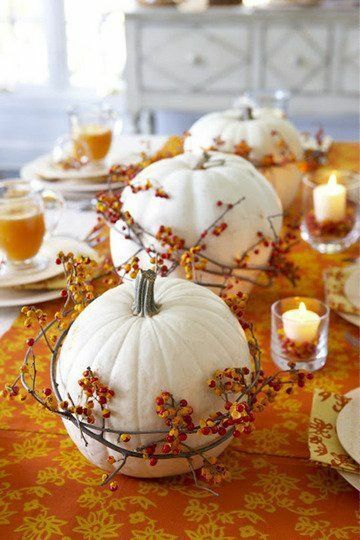 Decorative white pumpkins with strings of dried small fruits – Thank to the designer; this is a brilliant centerpiece. They could be high contrast table decorations when featured with something mustard. A beautiful setting absolutely supports to Thanksgiving when we only focus on food and table decoration. This fallen leaves decoration, for instance, becomes the final touch that directly improves this traditional pendant. Fun chairs for fun Thanksgiving. 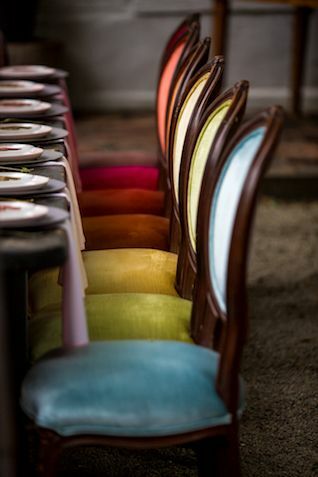 The chairs are covered with colorful upholstery – bringing much more cheerfulness in happiest holiday.